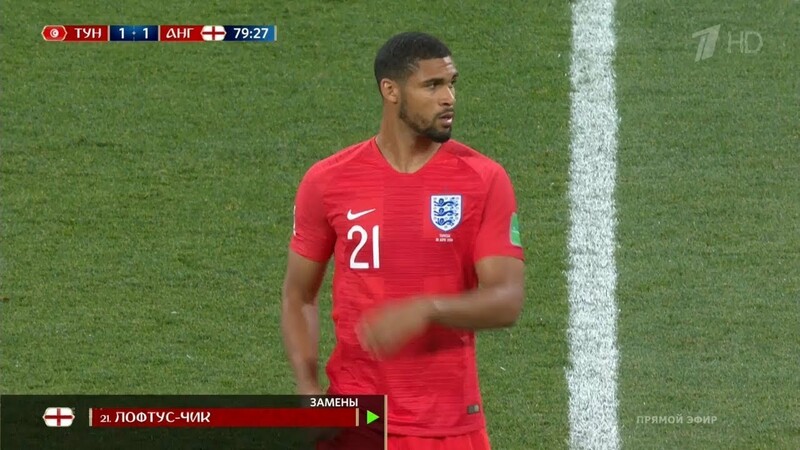 Since making his first-team debut for the Blues in December 2014, Loftus-Cheek has featured 31 times for the club – with just 12 of those being starts. The 22-year-old spent last season on loan with Crystal Palace in order to continue his development. He impressed with the Eagles under Roy Hodgson and was rewarded for his efforts with a place in the 23-man England side for the 2018 World Cup. Despite the fact that Loftus-Cheek has been playing well during recent months, it still remains uncertain whether he will be assured of regular football at Stamford Bridge next season. He also must be wary of the fact that Chelsea academy graduates generally have not fared well at first-team level. 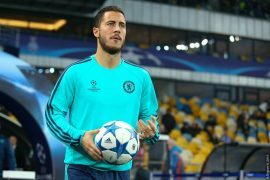 Chelsea are likely to undergo a squad overhaul following their disappointing season last term and this will most probably include bringing in some of the world’s best players as they look to challenge for the Premier League next term. 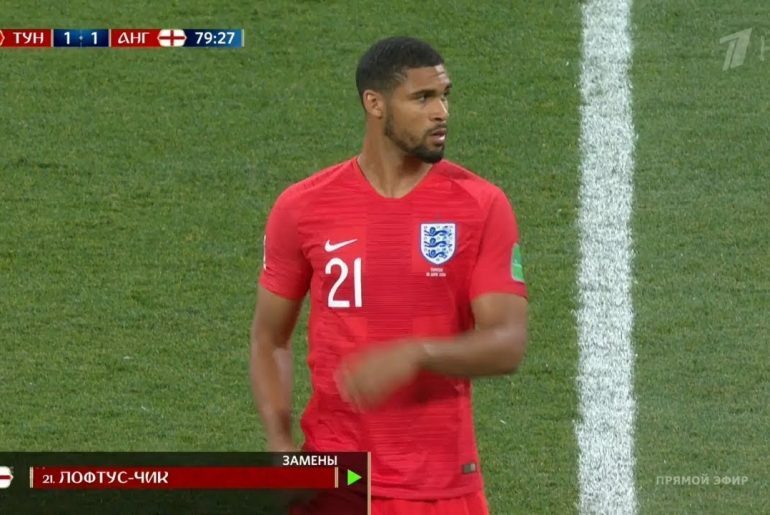 Loftus-Cheek has starred for England at the World Cup, securing a starting place after Dele Alli has struggled with a thigh strain. The youngster will be aware that he will need to be playing as regularly as possible next season if he wants to continue his progress, as well as to boost his hopes of remaining in contention for England selection. He said: “That’s the key for me next season regarding where I end up. I want to play,” he said. “I want to play as much as I can. And even this past season just gone, I didn’t play as much as I would have liked because of injuries. So I still feel I need a proper season of playing, wherever it is. “I do understand Chelsea are a big club and there is always pressure on managers to win games and trophies. So I understand they might not be willing to take a chance on someone at a bigger club. 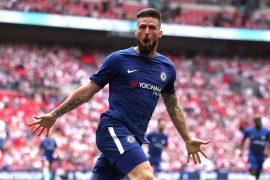 “Ever since I was in the Chelsea academy, I’ve had that awareness that people were saying I would be the first one to break through since John Terry. I believed I could but the opportunities didn’t quite come for me. “It’s hard to keep training at your best but I made sure I did for when the time came, or when I did get opportunities like at Palace.